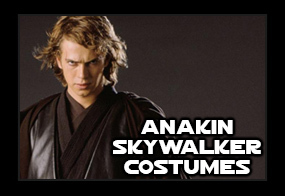 You've found the perfect fancy dress costume at a great price, and now you want to accessorise it. 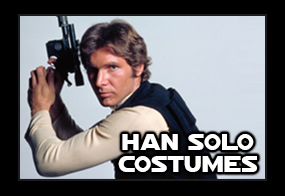 Finding the right bits to match your outfit can be tricky, but here we've put everything together for you. 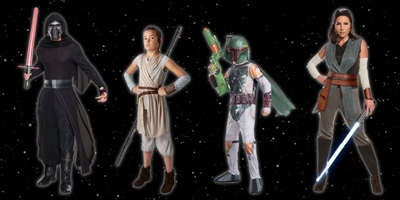 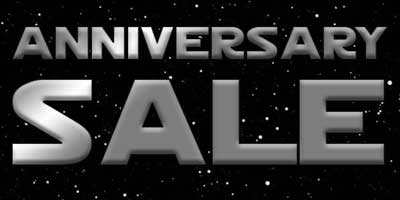 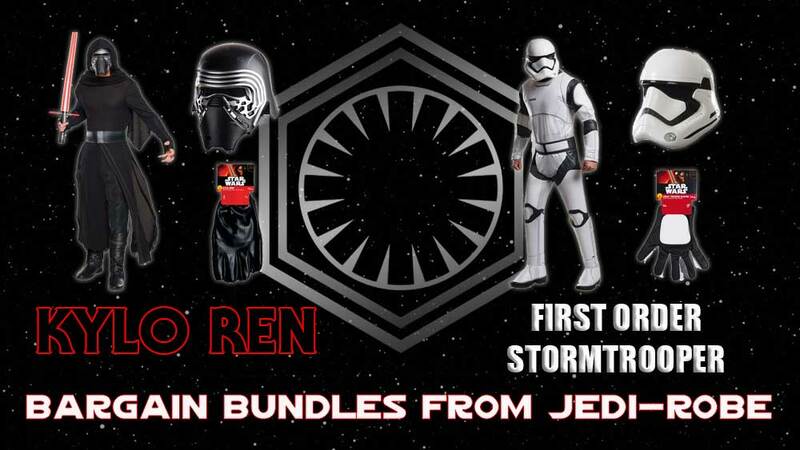 Including costume, upgraded helmet/mask and gloves, our Star Wars Fancy Dress Costume Bargain Bundles are fantastic value for the party season. 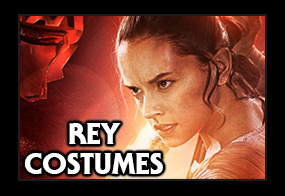 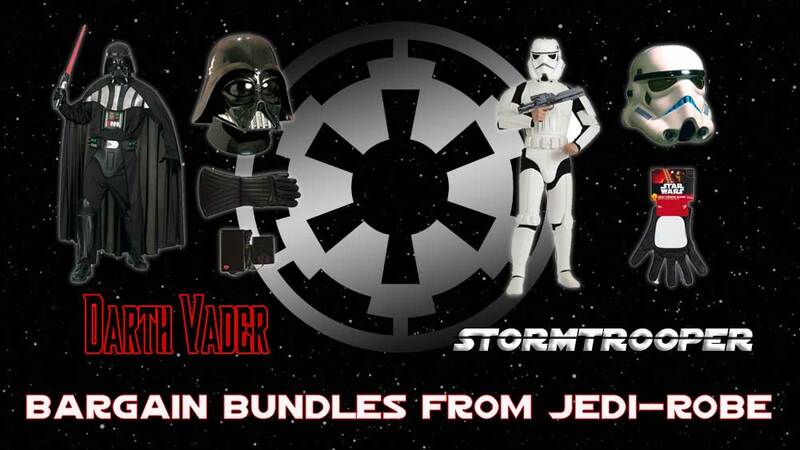 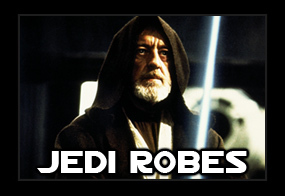 With four costumes to chose from, whether you want the classic Imperial or new First Order, we have the combo for you.